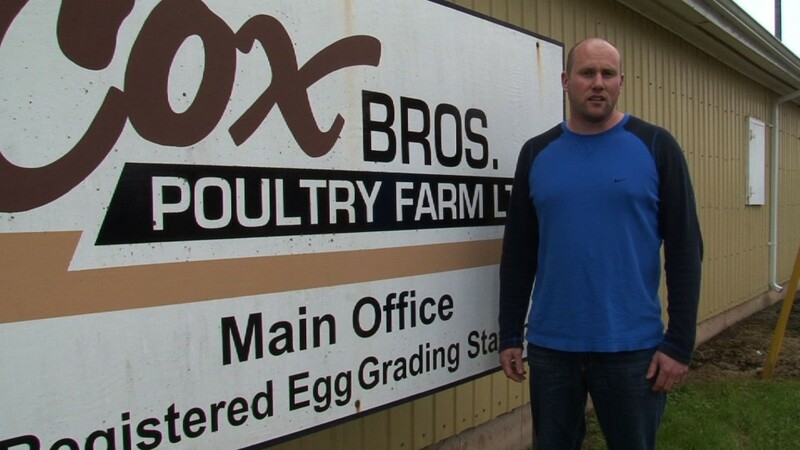 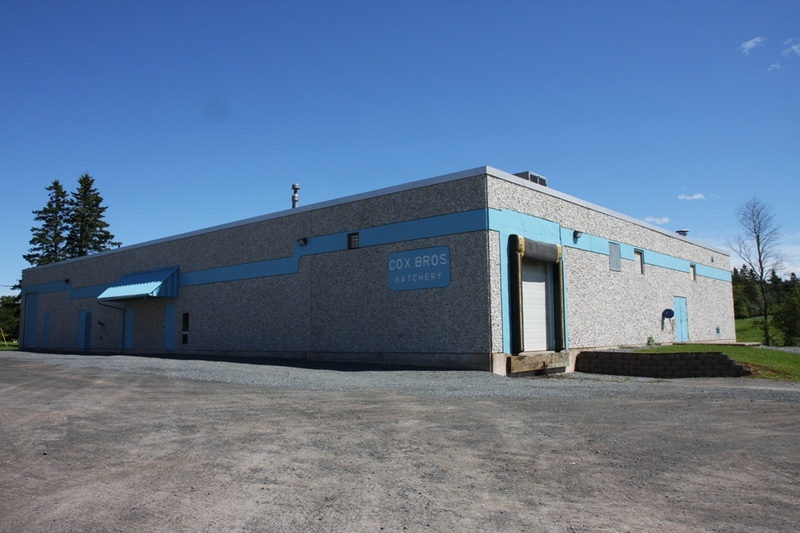 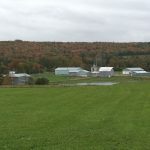 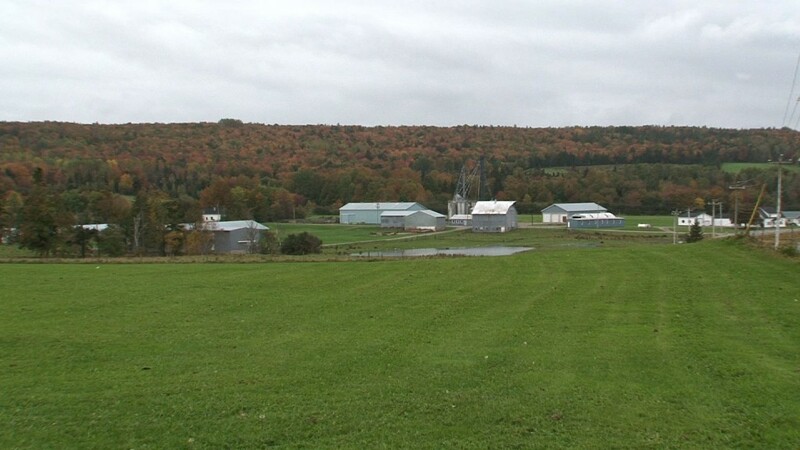 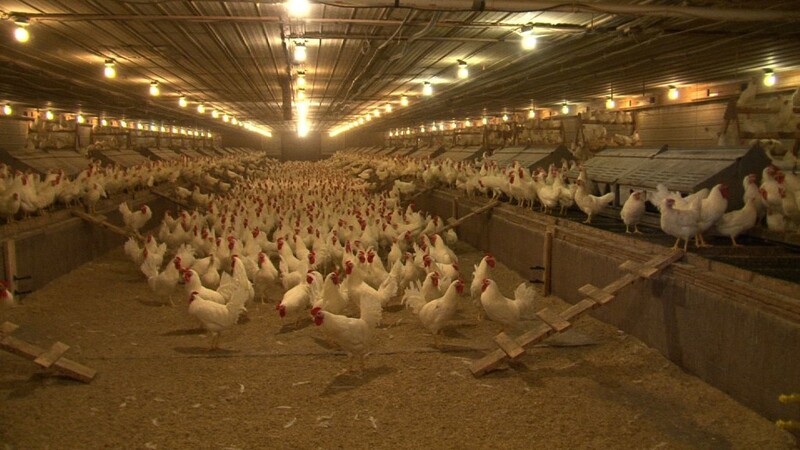 Cox Bros. Poultry Farm is a third generation family farm located in Maitland, Nova Scotia. 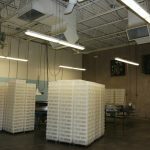 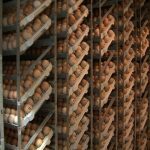 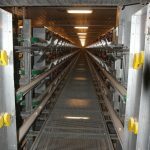 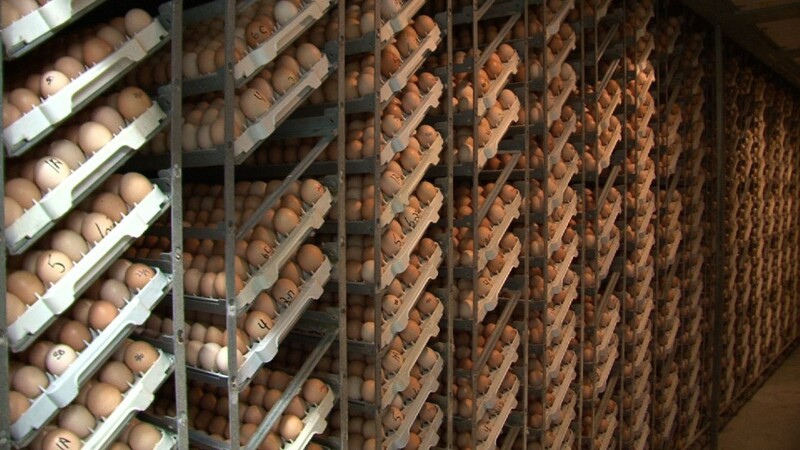 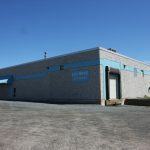 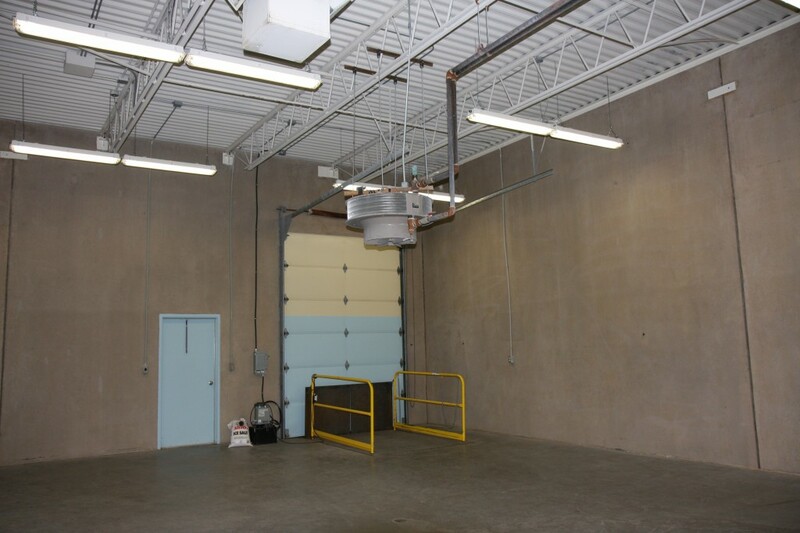 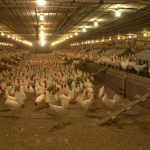 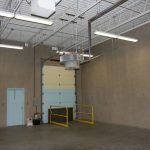 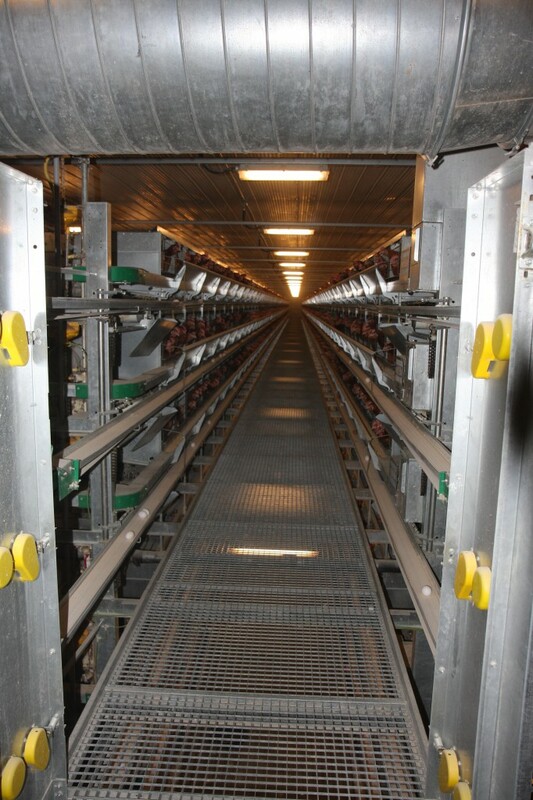 It was incorporated in 1953 and consists of a chick hatchery, pullet growing facilities, layer and breeder operations, as well as a feed mill and egg grading station. 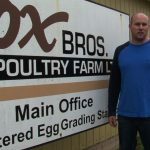 Brad Dalrymple is one of three co-owners and is third generation on the farm. 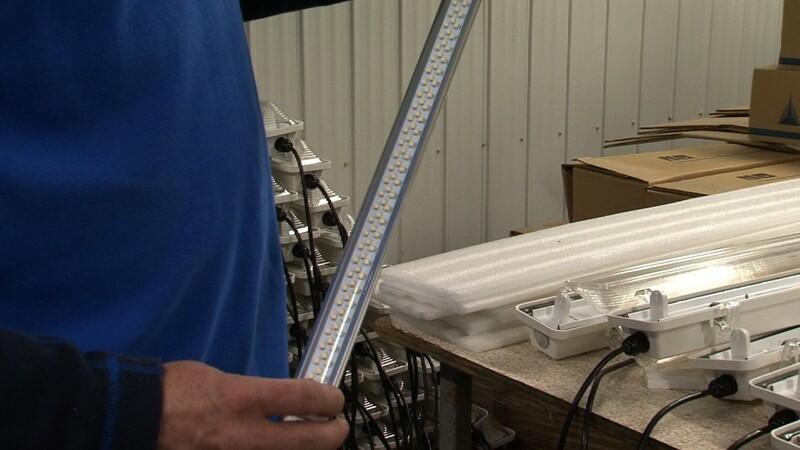 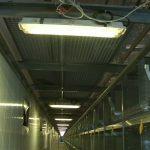 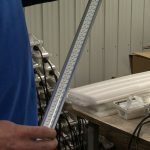 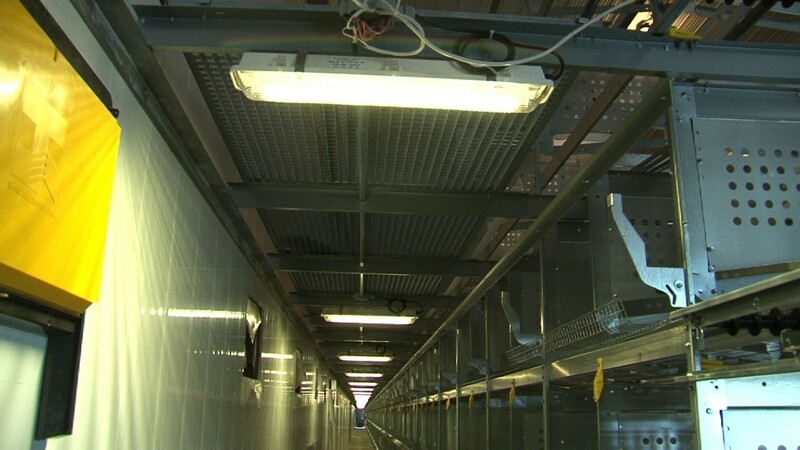 He wanted to reduce energy costs and improve light levels so he made lighting and insulation retrofits on the farm. 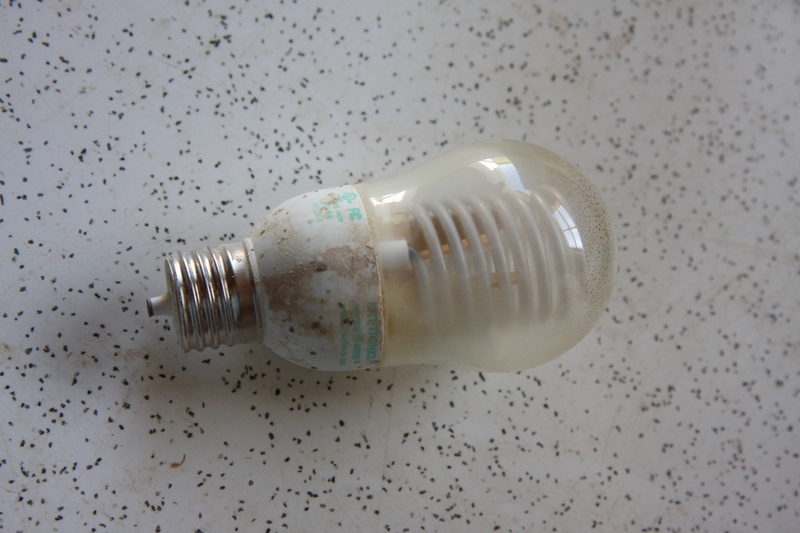 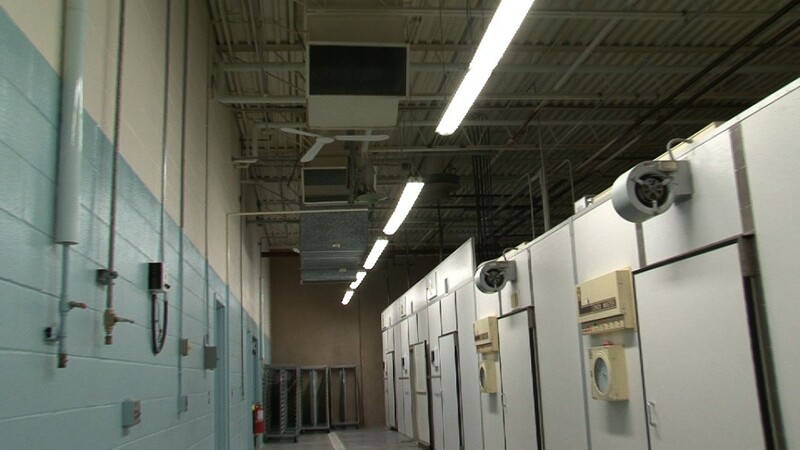 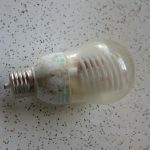 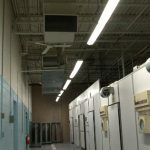 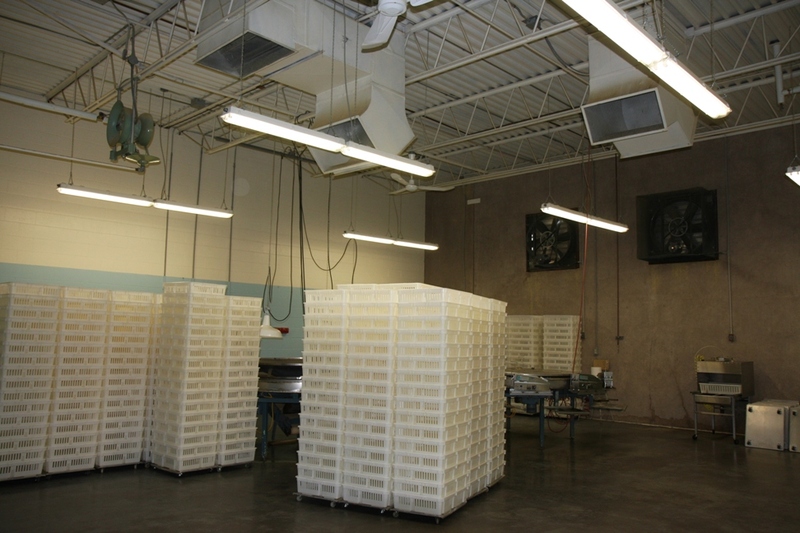 Replaced incandescent bulbs (60W) and T12 fixtures with LED 2ft tube fixtures (9w), HPT8 fixtures and CFLs.